NRIs, your rental income for properties in India is subject to tax in India. While filing taxes you can take a standard 30% deduction on annual value of property, which includes the cost of maintaining the house. 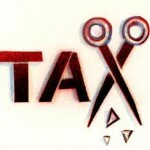 Other deductions are home loan interest paid, property and water taxes. Regarding filing of taxes, you don’t need to file until your income exceeds 2 lakhs annually. Your interest from NRE account, dividend income and interest income from PPF is TAX EXEMPT. 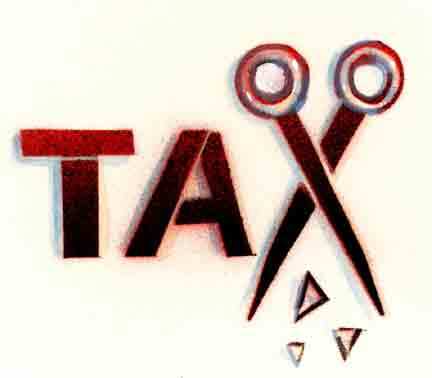 For details on other taxes, check out this NRI Taxes link on Mint (a WSJ partner). When a tenant claiming HRA rents a house, their company furnishes a form which asks for landlord’s name, contact, PAN number and other pertinent details. If the landlord does not have a PAN, they ask you to declare as such. With too many constructions going on, several builders are in a hurry to hand them over to owners. Many of these hand overs is in an incomplete state and/or poor quality and builders expect owners to identify snags (issues) to be addressed. This is actually the last chance for owners to identify these issues and report, so it can be rectified before making final payment. How is a new home owner, who may not have much knowledge in home building, supposed to identify all the snags? This is when we started offering the ‘New home inspection’ service performed by a highly-qualified Engineer. 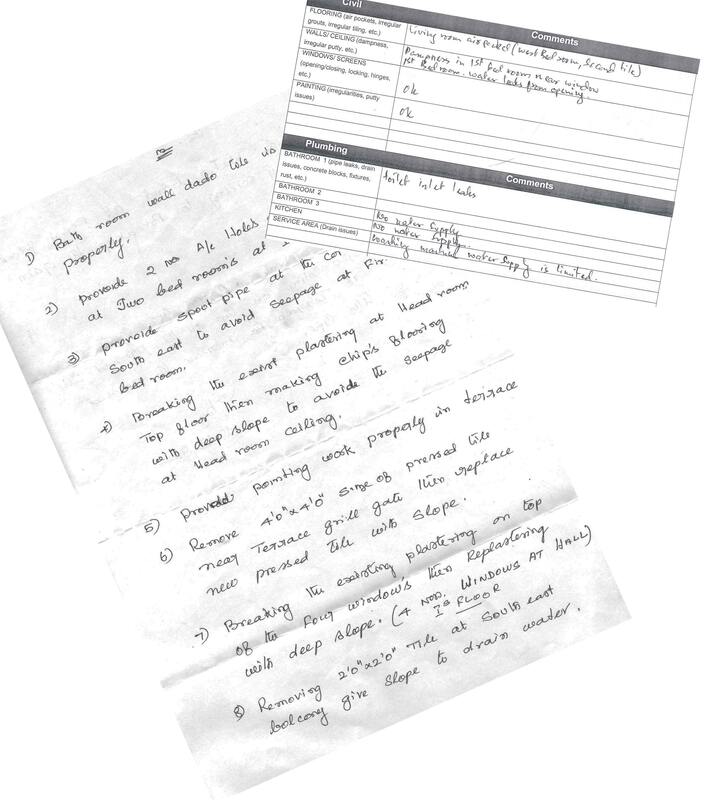 At first we approached this cookie-cutter style- we had a template with a list of common issues. We would walk through new homes with this check list to check them off. But as we inspected more and more homes, we realized that there is no common set of issues, every house has a unique set of problems because of various factors- builder, materials used, layout, etc. This led us to approach each house in a customized fashion. Go in with a blank mind (and a blank sheet of paper(s)) without any expectations and start marking down issues. Some of the major issues we have found are Water seapage, poorly laid sunken toilets, hollow tiles, No rain water harvesting, Weak sunshades, Kitchen counter being too high, Missing skirting tiles, etc. Many of these if left unrectified will start deteriorating the building. You would be surprised to know that even with big name builders our issues list has run few pages long. Hopefully, builders take note of these issues and do a better job before handing over houses, but until then our Engineers will not let them off the hook. Good luck with your new home! Get in touch with us if you want your home inspected. 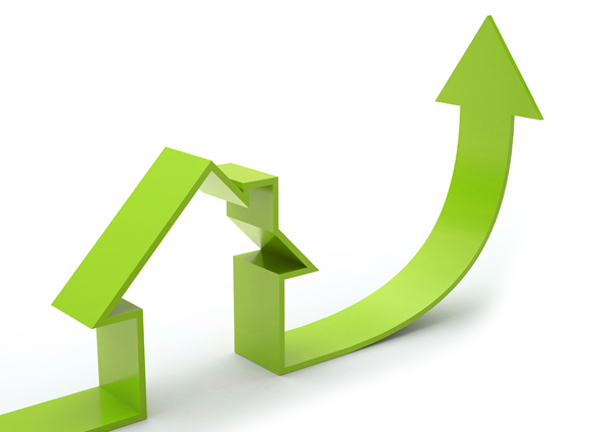 There are 3 ways to reduce your tax liability on rental income from your property. Property tax deduction. Property tax you pay in that year can be deducted from your rental income before paying taxes on it. Maintenance, Insurance, etc. Regardless of how much you spend on repairs or insurance, you can deduct a flat 30% of the rental income. Mortgage interest deduction. If you have a loan on the house, the interest paid can be deducted, but the max. deduction is restricted to 1.5 Lakhs. Be sure to account for these before paying your taxes. Here’s the official Govt. of India site for further details. Koyambedu bus terminus is getting too congested… more buses than what can be parked and general traffic congestion is causing a lot of traffic woes. CMDA’s announcement of a new and larger bus terminus at Vandalur is great news. A bit late, but better late than never. It sticks to our tradition of waiting till a problem happens and then solving it. Just as how we build flyovers at traffic junctions way after they become highly congested. In any case, this is a much needed progress. This project should also see Vandalur properties appreciate a bit as infrastructure projects are main drivers for property appreciation in India. This is the address to be in Alwarpet, Chennai. The office space spans 1100 Sq. 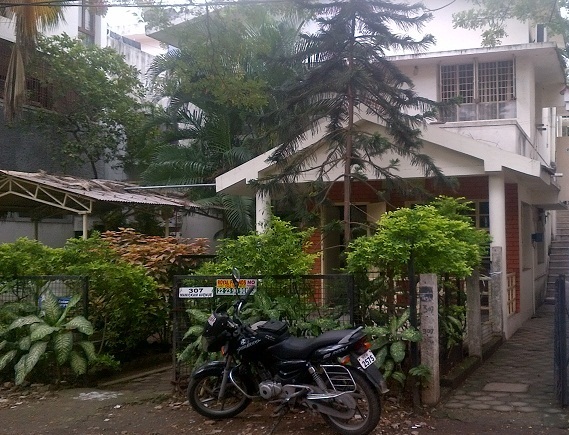 Ft. and is located very near Univercell on Manickam road, 50mtrs from TTK road. Just when everyone is predicting that property price in Chennai would plateau due to the global economic slowdown, Chennai ignores predictions and shows increase in price. We do see a slowdown is sales volume for the past year or so, but the price only keeps going up. Dtcp approved plot very near VGN Brixton, opposite to Hyundai factory and stone throw away from Maharishi vidya mandir school. Plot is 2400 sq. ft. on a 30ft wide road. Priced at 15 lakhs. 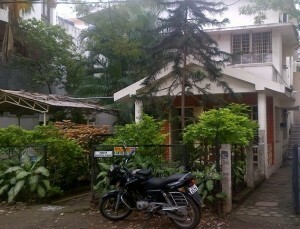 Ideal investment property in Sri Perambudur with clean documents and lawyer approval. 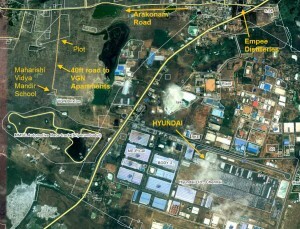 It has large potential for price appreciation since sri perambudur is the new and upcoming industrial hub in Chennai. For the price of a flat at VGN Brixton, you could buy this plot and build a dream home overlooking the apartments and live in walking distance to Maharishi Vidya Mandir school.